I had two misconceptions about military retirement when I was a young buck, probably because I’m not a military retiree. 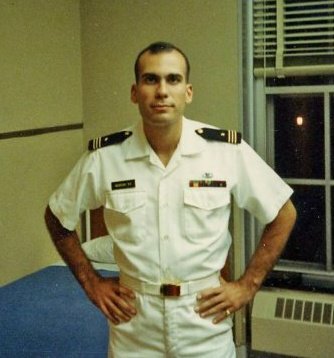 My first misconception was that my four years attending a federal Service Academy (Annapolis, West Point, Air Force Academy) would be applied to my retirement when I reached 20 years of active service. It turns out that’s not the case. However, my four years on active duty at Annapolis would apply to retirement from a civilian federal job. My second misconception was that I could retire at 20 years. Although retiring at 20 years (or a lesser amount for medical reasons) is effectively how it works for nearly all veterans, there’s a small nuance that’s often overlooked. The military (especially the Navy and USMC) technically calls “retirement” a paid retainer for a period of time, which means that they can still call you back to active duty, involuntarily. What happens if you don’t return to active duty for the call up? Well… the federal government knows where you live since they’re sending you a “retirement” check so they can simply stop paying you. As we used to joke at Annapolis, NAVY stands for Never Again Volunteer Yourself.